A female lesser scaup scans the skies while swimming in the soft light of a winter’s morning. I love photographing when the waters are this still and found her expression almost whimsical, but there’s a good reason the ducks keep an eye on the skies above Ridgefield. 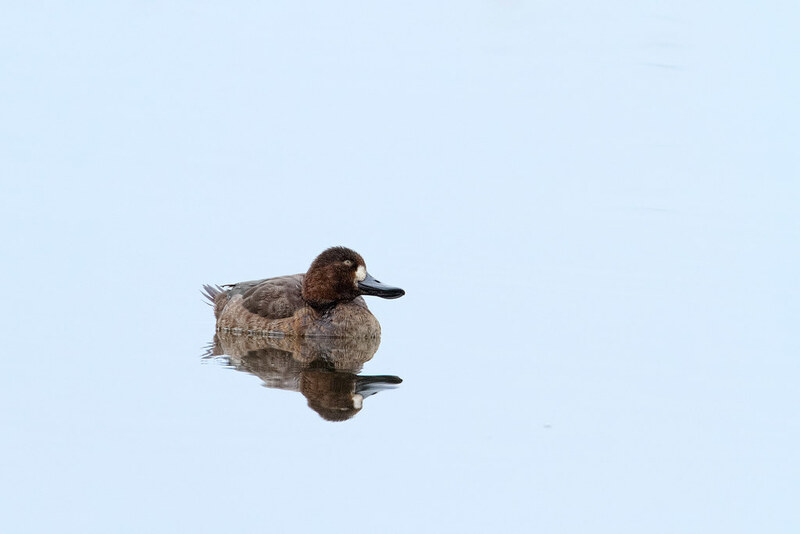 This entry was posted in Birds and tagged auto tour, Horse Lake, lesser scaup, Ridgefield National Wildlife Refuge, River S Unit, swimming, Washington. Bookmark the permalink.